While here at Scuba Dive Bahamas we specialize in Bahamas scuba diving excursions, we also have some truly amazing Bahamas snorkeling packages in both Nassau and Freeport! Snorkeling is a time-honored and classic Bahamas activity. 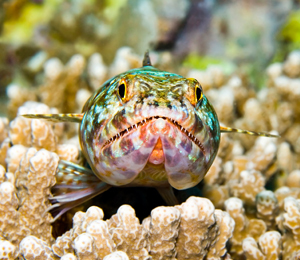 Surrounding the islands of the Bahamas is a massive stretch of living coral reef. This is one of the main attractions to the Bahamas. With our Bahamas snorkeling packages, guests get the chance to explore this beautiful underwater ecosystem from the surface of the water. While scuba diving allows you to go down to about 50 feet, our coral reef snorkeling trips take you to shallower reefs that give you an amazing opportunity to take a peek beneath the surface. When you go snorkeling in the Bahamas, you will see why thousands of visitors continue coming back to the Bahamas to enjoy water activities such as these. 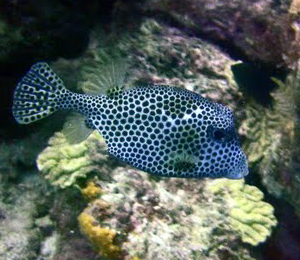 Our snorkeling trips vary greatly in what they offer guests. Some, for instance, include a stop at a beautiful white-sand Bahamian beach. Others include a full Bahamian lunch, and drinks. Some, like the popular Bahamas Do-it-All package, include snorkeling, a beach stop, jet skiing, parasailing, banana boats, and a full lunch! 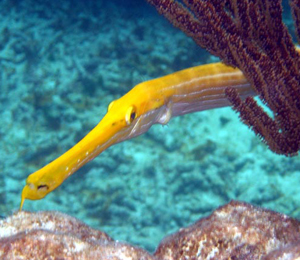 Our snorkeling packages in the Bahamas are great for both hotel guests and cruise ship guests. If you want to see the underwater worlds of the Bahamas but do not have time or interest in scuba diving, check out or snorkeling options! Our team is ready to answer any and all of your questions and we are open every day! So call us and help us make your Bahamas vacation the type of vacation that you will cherish for life! Nassau's Seahorse Sail and Snorkel excursion takes you on a spacious sailing catamaran out to the Atlantic Ocean where our final destination is one of the beautiful Bahamas coral reef gardens. Here, guests will swim at the surface of the water as they explore the wondrous and magical world at the bottom of the ocean! The only snorkeling trip in Nassau that takes you to three distinct stops! 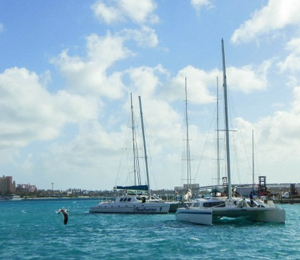 This snorkeling tour is constantly rated one of Nassau's top snorkeling excursions. All snorkeling gear and instruction are provided as you ride out to the coral reef, a shallow shipwreck, and sometimes even an unforgettable shark snorkel!